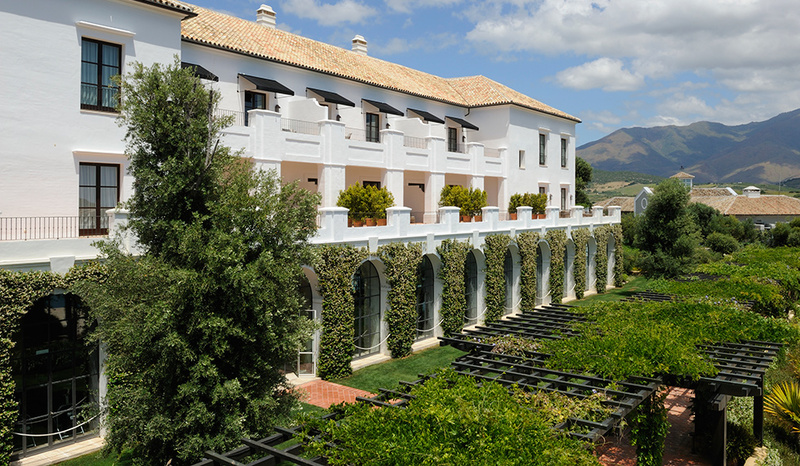 Set in the rolling hills of southern Spain between Sotogrande and Marbella, Finca Cortesin is flanked by the Casares Mountains with sweeping views of the Mediterranean. 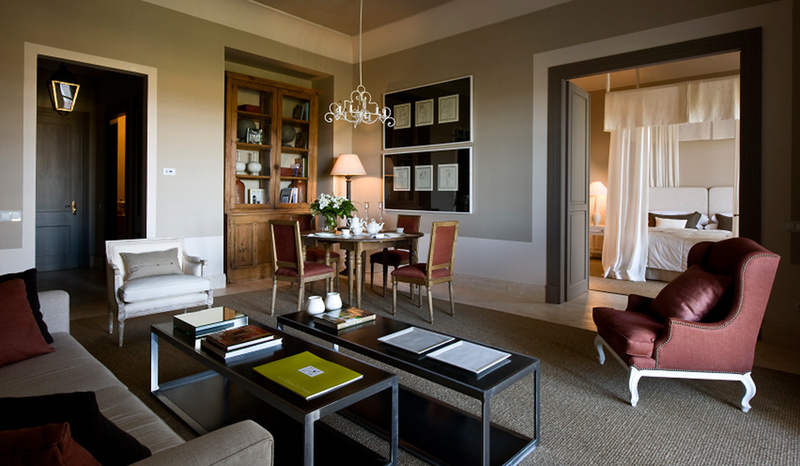 Drawn by the world-class hospitality, spectacular setting, expansive interiors and privacy, Finca Cortesin has become a popular destination for the luxury traveller. The hotel is fresh and grand, designed with a nod to the Iberian Peninsula’s history by incorporating both Moorish and Castilian elements. Glamorous, comfortable and spacious, 5-star accommodation includes one and two bedroom suites, all stylishly appointed with only the finest furnishings. Indulge in true Andalucian al fresco style, dining on the terrace at El Jardin De Lutz or sampling inspiring Japanese dishes at Kabuki Raw. Other facilities also include two emerald swimming pools, a splendid spa complete with treatment rooms, sauna, Turkish bath and the only snow cave in Spain. 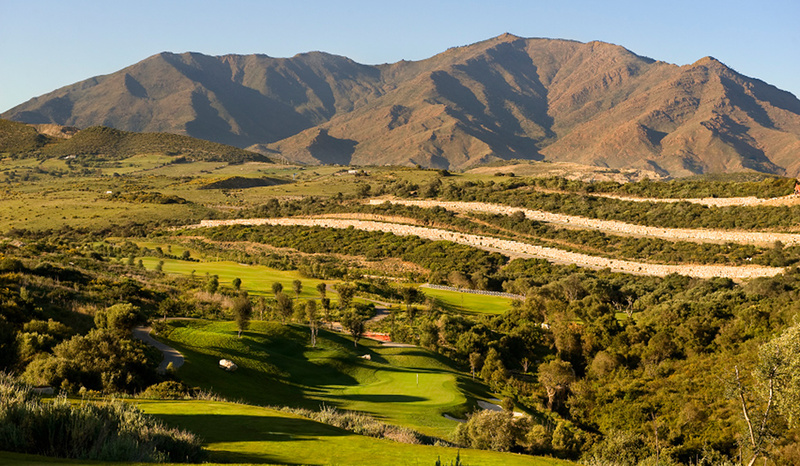 Encased by a World Championship 18-hole golf course with a Jack Nicklaus Academy, the hotel grounds are green and bountiful, making a notable contrast to the barren mountain ranges. 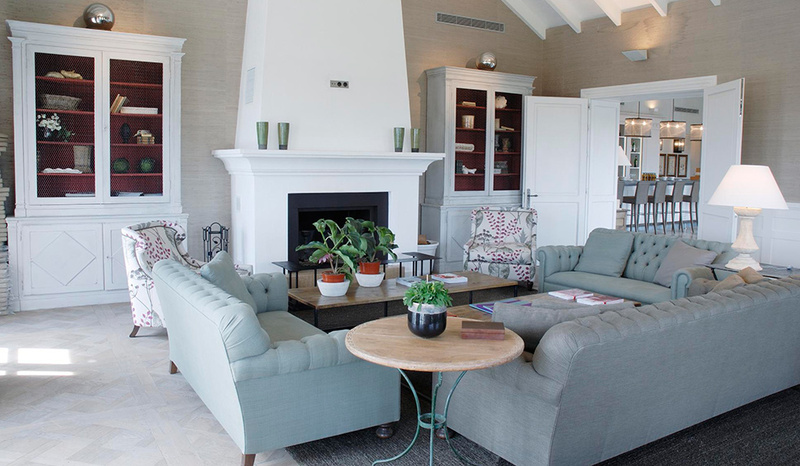 With a climate that encourages year round play, this new luxury hotel and golf resort is arguably one of the best in Spain. 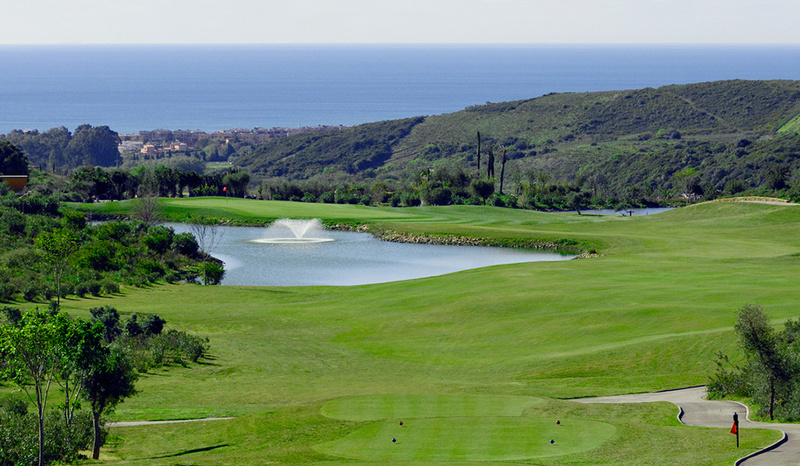 Transfer: 50 minutes by road from Malaga International airport. 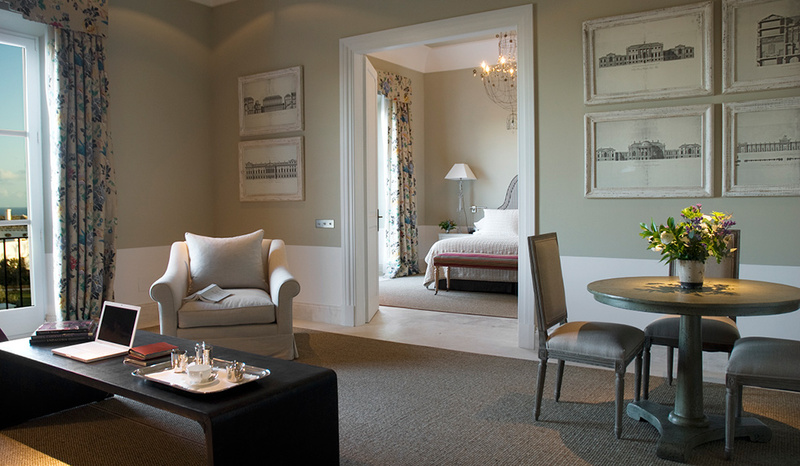 Accommodation & Facilities: 73 rooms & suites. 6 restaurants, 1 bar, 4 pools, spa, gym, tennis, beach club, golf.